Debt consolidation has gained tremendous popularity in the recent years. Banks have been very rigorous on their risk models and it became almost impossible to obtain a personal loan. This led to a rise in online lenders, thus changing the way consumers borrow money. While things look easier now, it is still important to have a reasonable understanding of how debt consolidation works. Here are some things that you should look into before considering this option. 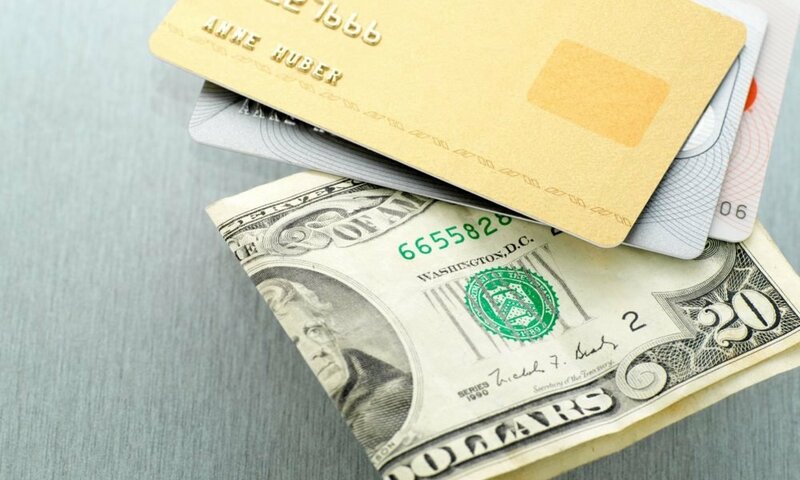 Consolidating your debts is a great way to pay off those high interest credit card debt that will creep on you later on. The main benefit of debt consolidation is having a fixed interest rates and dealing with only single monthly payments. If, however, you pay off your credit cards through a personal loan, you will have zero balances on all of your accounts. This only means that you will actually have access to your credit card limit. 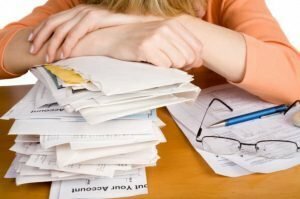 Paying off some debts, however, does not mean that this is the end to all your problems. You have to develop some discipline to make sure that you do not accumulate more debt right after. Try to reflect on how you got into that debt to begin with. 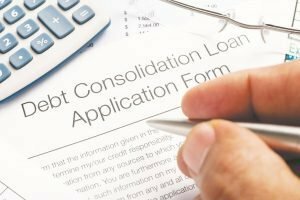 It is important to be aware of the source of the problem before applying for a debt consolidation loan. Credit.com says that one of the first things that you would want to check before you consider debt consolidation would be your credit report. When there is an error on any of your credit reports, you might be disqualified from any loan. If you find an error, be sure to dispute it. You can get a free annual credit report from any major credit reporting agency. Once you are aware of where your financial score stands, you will get most of the information that you will need to decide on what debt consolidation plan should work best for your situation. When applying for debt consolidation, your instincts might get the best of you and push you to aim for the highest amount for which you have been approved. Debt consolidation does not actually work this way. Going for more than what you need can even hurt you in the long run. The first thing to consider when consolidating debts should be the interest rate. Don’t be too excited with your loanable amount. Instead, find out what you are going to pay back and for how long. It might look like you are doing yourself a big favor when you consolidate all your accounts. However, you might actually end up paying more interest when you do this. It will sound attractive to have just one monthly payment to worry about. Don’t fall prey to it too quickly. Make sure that you are only consolidating those accounts with high interest rates. You should be very careful about who you work with, especially because we are talking about debt and finances. You should consider looking for a non-profit credit counselling organization affiliated with reliable entities, such as the Financial Counseling Association of America or the National Foundation for Credit Counseling. These entities ensure that their member agencies pass tight standards and that their advisors are all certified. You should also be aware that all plans are virtually the same. Financial institutions do not give preference to anybody in the organization. While agencies and employees have different approaches, their plans are actually similar. Before you even consider a debt management plan, you should see to it that the bulk of your balances are unsecured, such as in credit, personal loans and collection accounts. If most of your liabilities will include other types, like tax debt, old parking tickets or unpaid child support, this strategy might not be the best for you. Another thing to keep in check is that you can pay not just for the next few months, but for years until the debt is fully paid off. Consider your cost of living and ensure that all necessities are covered, with some room for savings. If you have some cash left over, it might be better for you to manage your debts on your own. 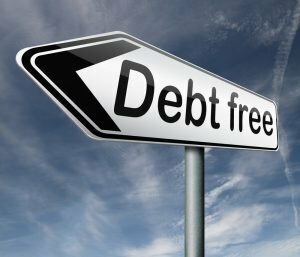 Debt consolidation might be a practical way to manage those high-interest rates, but it is not a sure fire easy way to get rid of debt. When in doubt, do not hesitate to consult your accountant or financial advisor for what would work best for you.